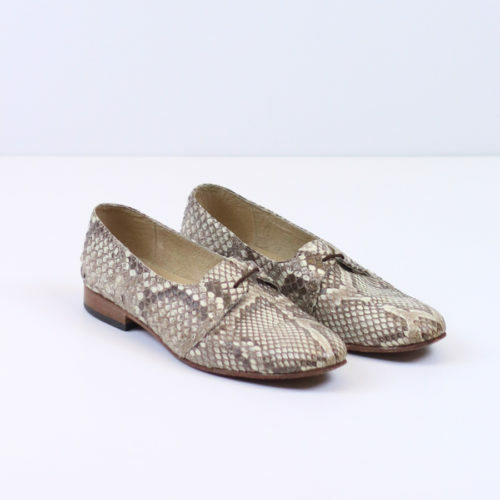 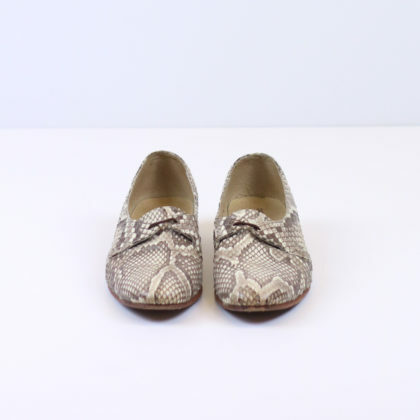 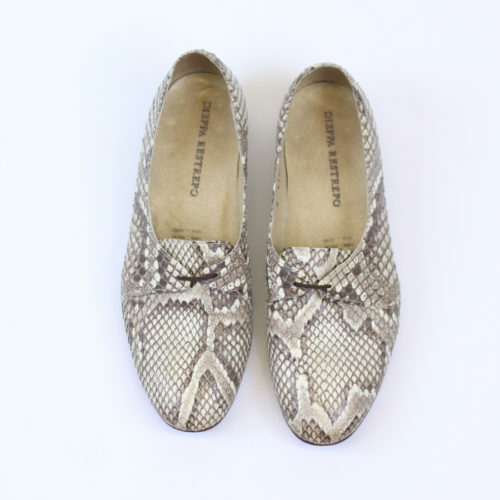 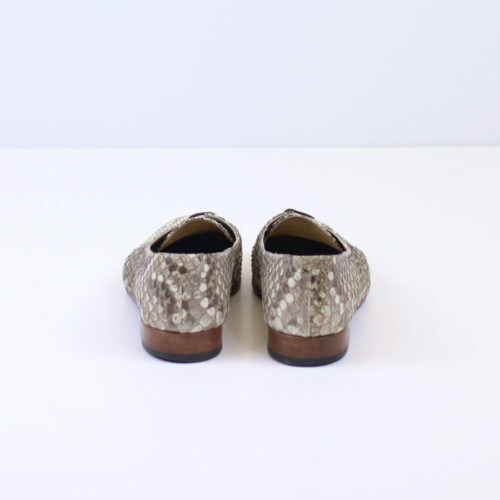 These super stylish snakeskin stunners from Dieppa Restrepo are to die for! Made of real snakeskin, these shoes are in awesome condition. 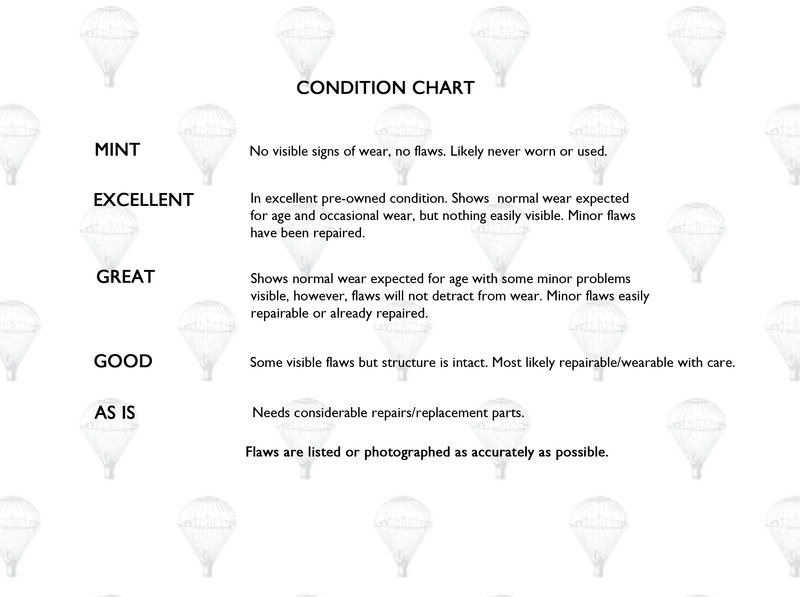 Pair them with a cute pair of socks and the look is complete.